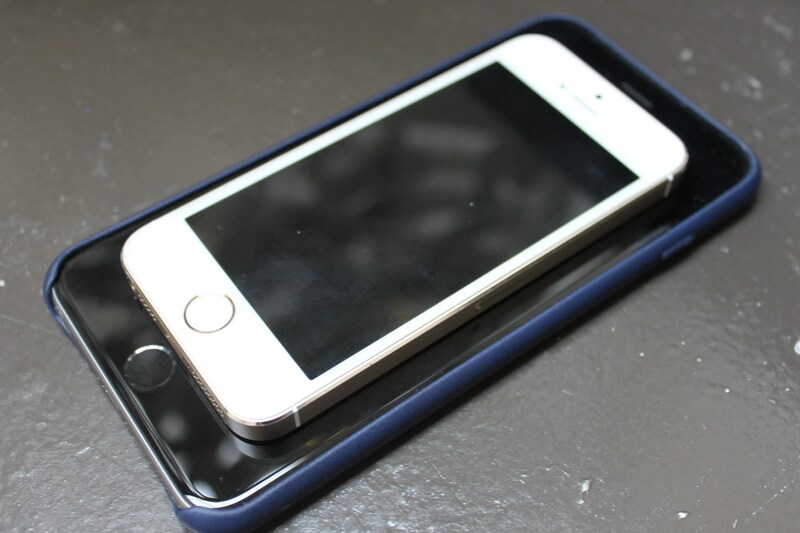 Business InsiderThe iPhone 6 and 6 Plus. Apple has started producing units of its next iPhone, which is rumored to be called the iPhone 6s or iPhone 7, according to a new report from Bloomberg. The new report notes that Apple has started production early. It also further indicates that Apple’s next iPhone will have a Force Touch display, which is a technology that Apple debuted with the Apple Watch and its new MacBook. Apple’s Force Touch screen is pressure sensitive, which means that it can also tell how hard you’re pressing in addition to being able to detect where you’re tapping and swiping. This triggers different features on the device. For example, pressing hard on the Apple Watch’s display pulls up the option to change its watch face. This isn’t the first time we’ve heard that Apple’s next iPhone would have a Force Touch screen. KGI Securities analyst Ming-Chi Kuo, who has an excellent track record when it comes to making predictions around new Apple products, has said in the past that a Force Touch display would be the iPhone 7’s flagship feature. 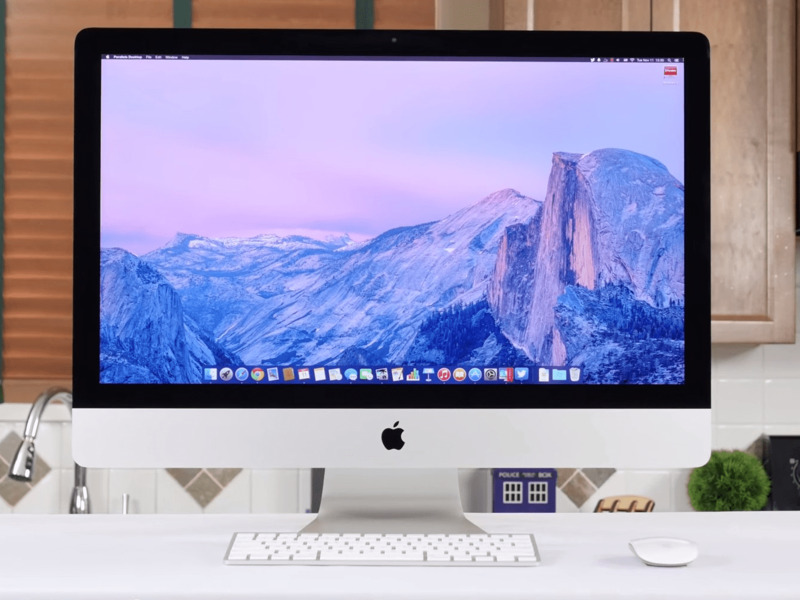 Mark Gurman of 9to5Mac, who has also proven to be reliable in the past when it comes to Apple rumors, reported in May that Force Touch is coming to the next iPhone. Bloomberg also says it was reported in 2013 that Apple has been making pressure-sensitive displays for the iPhone. Bloomberg also reiterates some rumors we’ve heard about Apple’s next iPhone so far — namely that it will come in 4.7- and 5.5-inch size options again and that its design isn’t expected to change very much compared to the iPhone 6. 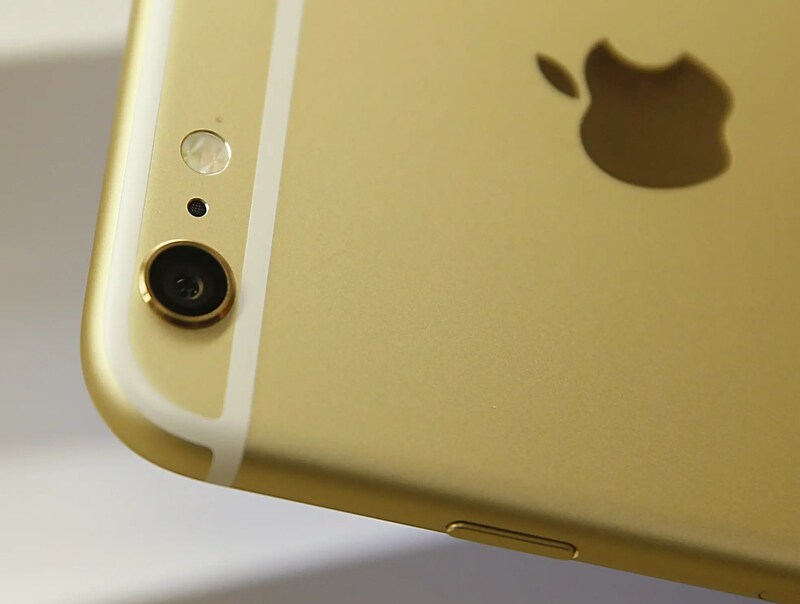 Other than Force Touch, Apple is expected to make some major improvements to the iPhone’s camera by upping the sensor to 12 megapixels rather than eight, previous reports have indicated. If Apple has already started producing units of its next iPhone, it could mean the company is on track for a September launch. For the past several years, Apple has unveiled its new iPhone in September and its new iPads in October. We’ll have to wait until the fall to see exactly what Apple has in store.